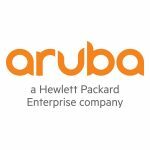 Aruba, a Hewlett Packard Enterprise company (NYSE:HPE), today announced that Toronto’s CN Tower, acclaimed entertainment and dining destination and the tallest freestanding structure in the Western Hemisphere, has deployed Aruba’s Mobile Engagement solution as part of a wireless infrastructure upgrade. Designed to enrich and personalize the on-site experience for the Tower’s 1.6 million annual visitors, while helping to drive ticket sales and encourage return visits, the new Aruba Gigabit wireless LAN delivers complimentary high speed Wi-Fi to guests throughout the Tower along with innovative mobile engagement services. 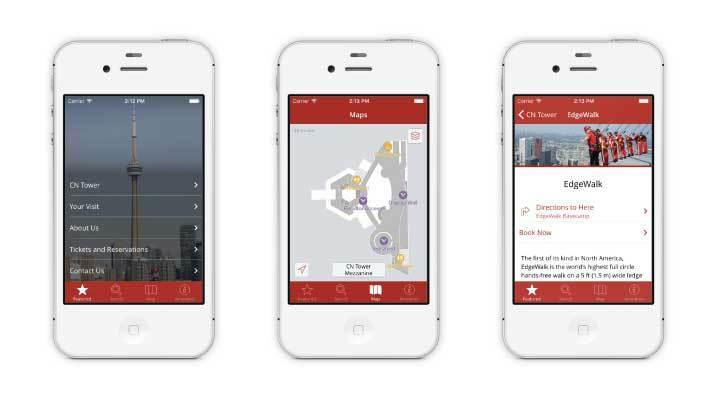 As part of its 40th anniversary celebration, the 553.33 meter tall (1, 815 ft, 5in) CN Tower launched its “CN Tower Experience” app. 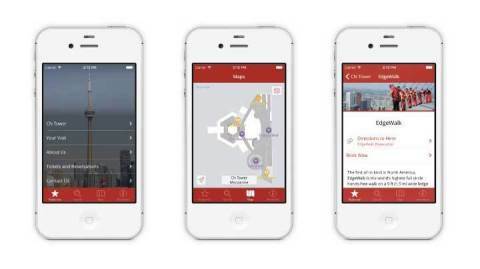 Developed with assistance from Aruba partner Access 2 Networks (A2N), the new app’s “blue dot” indoor navigation capability helps visitors easily find locations of interest in the Tower, including three levels of observation, two world-class restaurants, a casual café, the KidZone play area, a 5,000 square foot gift shop, and the exciting EdgeWalk attraction, the world’s highest outdoor walk on a building. The Tower’s mobile app, which already has 4,000 downloads, also delivers proximity notifications, marketing messages and other valuable on-site information while offering visitors a mobile-friendly way to purchase tickets and make restaurant reservations. Looking ahead, the CN Tower is hoping to leverage its new Wi-Fi infrastructure to support safety improvements such as always-connected panic buttons for employees that work in remote sections of the Tower. 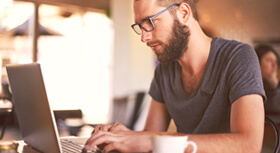 It is also planning to take advantage of Aruba’s Analytics and Location Engine (ALE), which works with Aruba wireless LANs to collect presence data about Wi-Fi-enabled mobile devices. “We are excited about the possibilities that Aruba’s ALE presents to us for streamlining our operations and further improving the guest experience,” said McManus. “We can envision using ‘dwell time’ data to provide us with an accurate picture of wait times at elevators and other points of interest, to better manage visitor traffic, especially during our busy summer season. ©2016 Aruba, a Hewlett Packard Enterprise company, Aruba’s trademarks include Aruba Networks®, Aruba The Mobile Edge Company® (stylized), Aruba Mobility-Defined Networks™, Aruba Mobility Management System®, People Move Networks Must Follow®, Mobile Edge Architecture®, RFProtect®, Green Island®, ETips®, ClientMatch®, Virtual Intranet Access TM , ClearPass Access Management Systems TM , Aruba Instant TM , ArubaOS TM , xSec TM , ServiceEdge TM , Aruba ClearPass Access Management System TM , Airmesh TM , AirWave TM , Aruba Central TM , and ARUBA@WORK TM . All rights reserved. All other trademarks are the property of their respective owners.